Industrial floors are often installed on large surfaces. 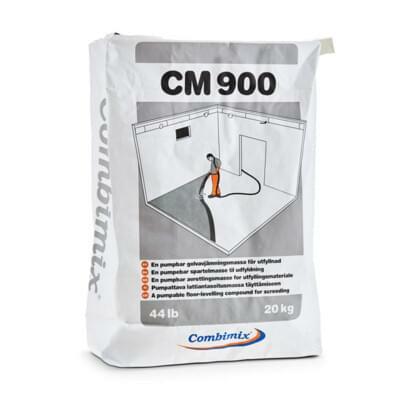 That is why all products are pumpable and several can be used as finished surfaces. 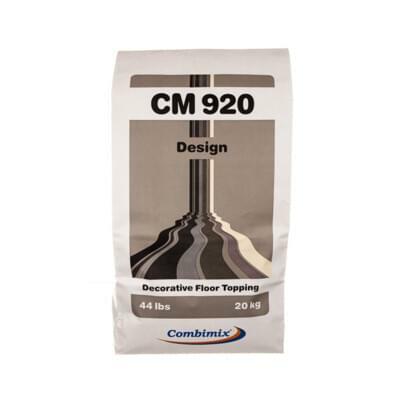 They are developed for floors that are exposed to very high demands. 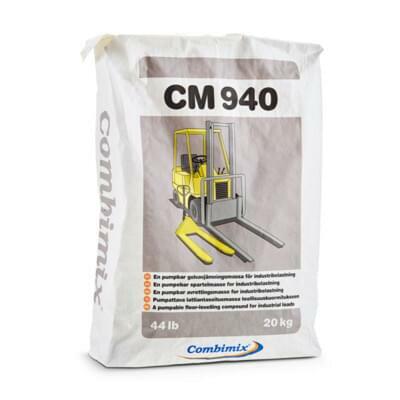 Our industrial programme includes a basic product which is used as a filler for the largest areas where surfaces are very uneven. Other industrial products are used for surface coating. How much the final surface is exposed to abrasion, pressure and temperature determines which product should be used for surface coating. 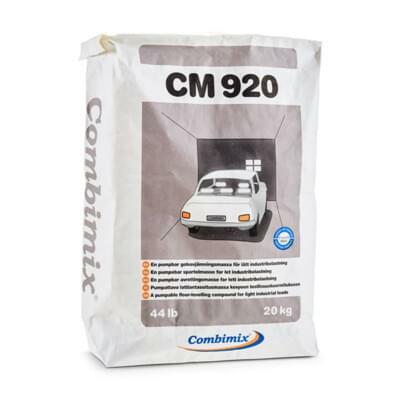 Combimix develops and manufactures mineral-based products for the construction industry. 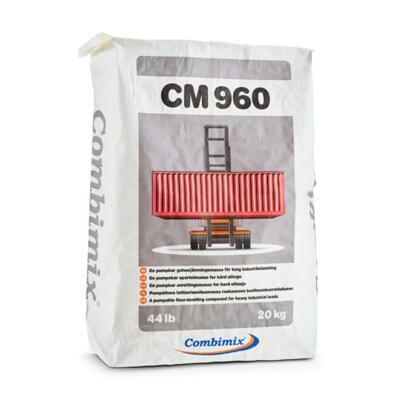 Our product range includes products for floor levelling, façade plastering, rendering, concrete resurfacing and restoration mortar for cultural buildings. We conduct sales in Europe and USA.